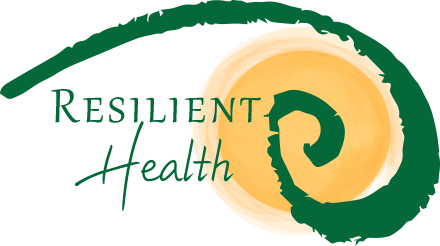 Resilient Health Network, Inc. is a non-profit in Northeast Ohio inspired by the principles and ethics of permaculture and dedicated to promoting, enriching, and sustaining resilient human and environmental health. We are organized and operated exclusively for educational purposes as defined by section 501(c)(3) of the IRC. Please consult your health care provider before making any healthcare decisions or for guidance about a specific medical condition. Resilient Health expressly disclaims responsibility, and shall have no liability, for any damages, loss, injury, or liability whatsoever suffered as a result of your reliance on the information contained in this site. Resilient Health does not endorse specifically any test, treatment, or procedure mentioned on the site. By visiting this site you agree to the foregoing terms and conditions, which may from time to time be changed or supplemented by Resilient Health. If you do not agree to the foregoing terms and conditions, you should not enter this site. Our news and social media feeds are flooded with the appearance of a debate over climate change. And there are plenty of opportunistic capitalists who would love to sell us overpriced “green,” “sustainable,” or “eco-friendly” products to soothe our hyper-vigilant nursing consciences. But what if I were to tell you that it’s not about climate change, or sustainability, or mass extinction, or peak oil, or any other associated topics? Would you write me off as a denier and turn the page? Or would you keep an open mind and read on to consider another perspective? Since we bought our 23-acre permaculture homestead in 2014, we’ve been planning on replacing our salt-based ion exchange water softener to avoid any further environmental damage. But then we got busy with the bees, chickens, goats, gardens…oh, and working full-time, running a business and raising a 2-year-old. 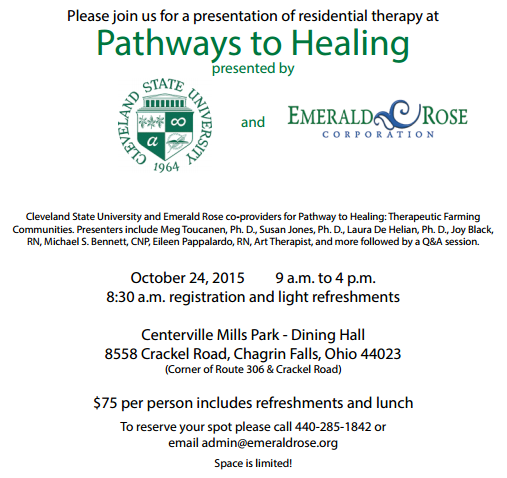 Source: Ben Falk, World Renowned Vermont Permaculture Designer is Visiting Northeast Ohio!